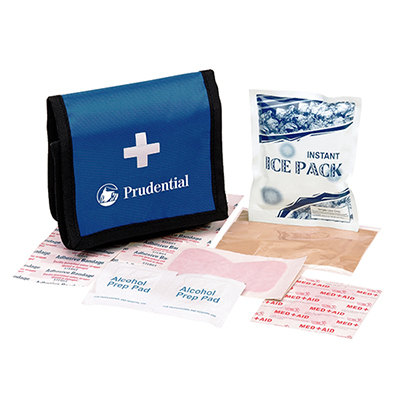 Our promotional Take-A-Long First Aid Kit is an excellent item that you can gift to your customer. 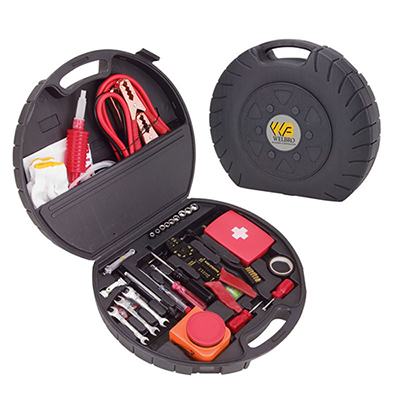 It will help your recipients prepare for any unforeseen accidents. 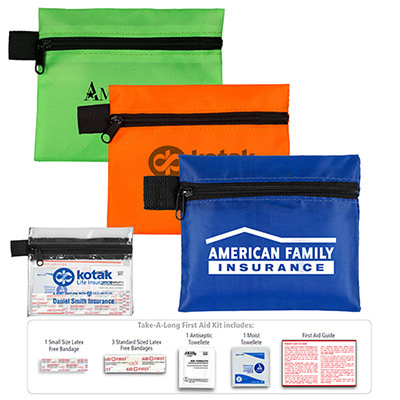 A custom take-a-long first aid kit is handy, compact and can be used everywhere - at home, office or in the car; giving your brand maximum visibility. 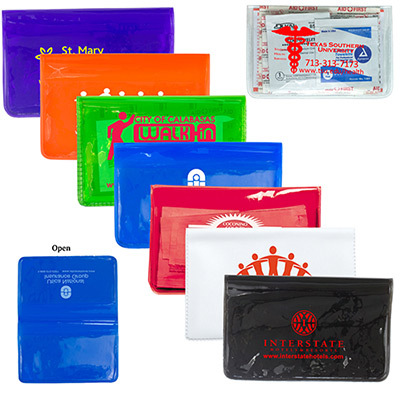 Call us to place your order for these personalized first aid kits now! 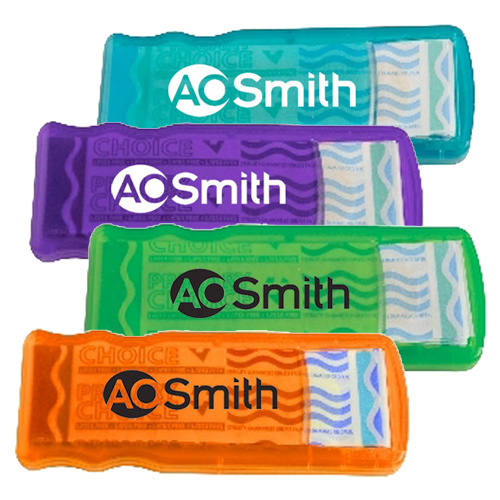 They will take your logo along, wherever they go!